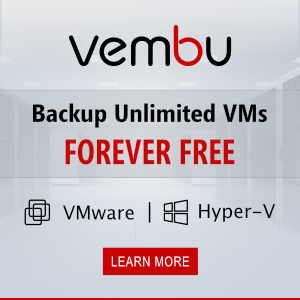 A User Account Control (UAC) that has appeared in Windows Vista is a great security solution for Windows OSs allowing to protect a PC from a number of threats, like viruses, trojans, worms, rootkits, etc. When the UAC is enabled, a system asks for a confirmation of any action performed with the administrator privileges. Some users find the popping up UAC windows annoying, and they prefer to disable this feature in their system though Microsoft and the information security experts strongly do not recommend it. Today we’ll show how to disable UAC for a specific application without totally disabling it. To do it, we’ll need Microsoft Application Compatibility Toolkit 5.6, than can be downloaded here: http://www.microsoft.com/en-us/download/details.aspx?id=7352. Note. Microsoft Application Compatibility Toolkit is a free set of tools to fix compatibility issues of the apps when migrating to the later Windows versions. One of the opportunities of this toolkit is to elevate the privileges of a certain app, bypassing the UAC system. There is nothing special in the Application Compatibility Toolkit installation, so we won’t describe it. 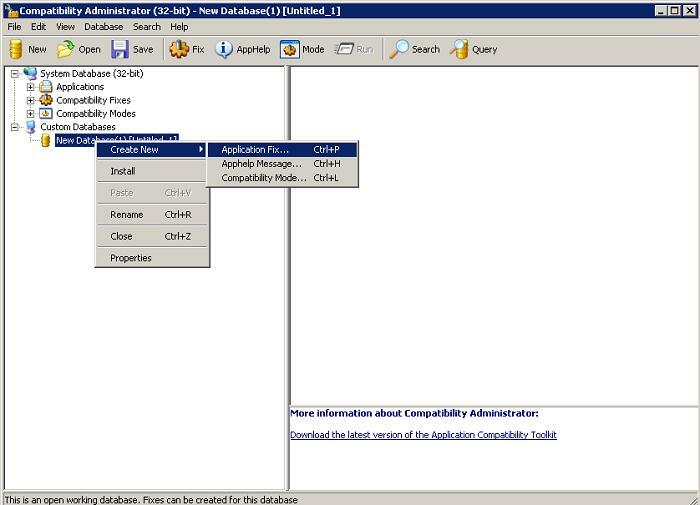 After the ApplicationCompatibilityToolkitSetup.exe (12.2 MB) has been installed, two versions (32- and 64-bit) of this tool appear in the system. If you have to disable the UAC of a 32-bit app, you have to use the 32-bit version of the Application Compatibility Toolkit (and vice versa). 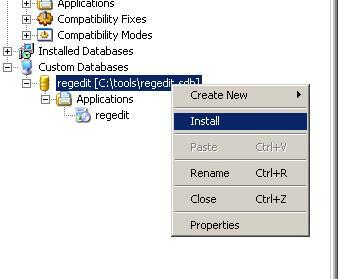 Let’s configure the registry editor (regedit.exe) to launch without User Account Control request. 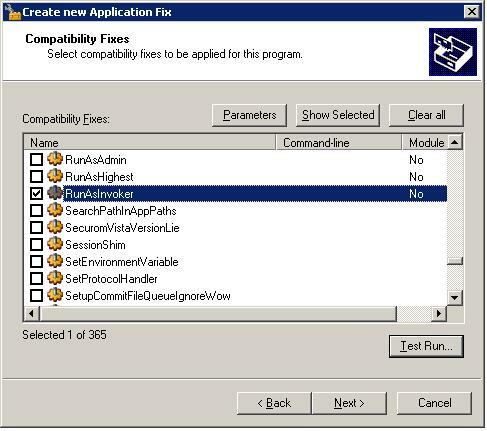 Run the Compatibility Administrator (32-bit) with administrator privileges (!). 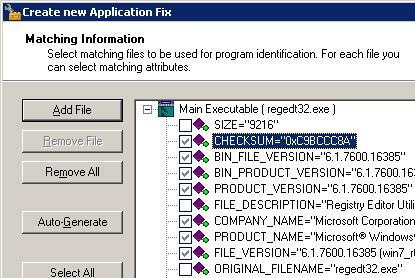 In Custom Databases, right click New Database and select Create New-> Application Fix. 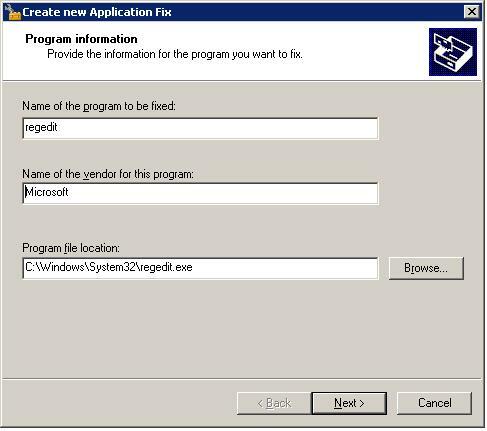 In the following window, enter the name of the application (regedit), the vendor name (Microsoft) and the path to the executable (C:\Windows\System32\regedit.exe). Omit the next window (Compatibility Mode) of the configuration wizard by pressing Next. In Compatibility Fixes window, check RunAsInvoker. Note. RunAsInvoker allows to run application with the same rights as the parent process (in our case it is Compatibility Administrator which has been run as administrator). 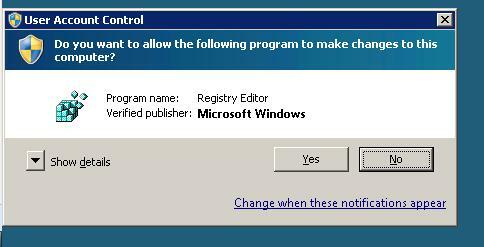 If you wish, you can make sure that the application can run without UAC by pressing the Test Run button. 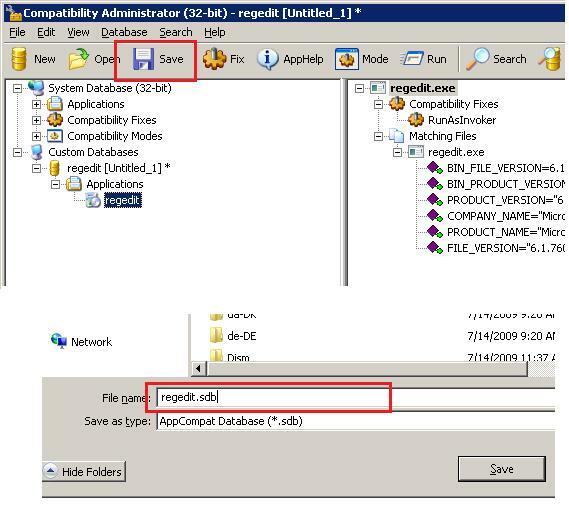 Click Finish and specify the name of the file the compatibility fixing package has to be saved to, e. g., regedit.sdb. This file contains the guidelines on how to run the app with the definite privileges. Tip. Since we have diminished the system security allowing the app to run with the elevation without UAC, it is a potential flaw in the system. To protect against the spoofing of the executable by a hacker, you can request additional checks when running the file (e. g., CHECKSUM or FILE_VERSION verification, etc.). It should be noted that the additional checks will slow down the app startup. If you have done it right, a message of successful package installation appears. After the package has been installed, the corresponding record appears in the list of the installed Windows programs (Programs and Features). Now try to start the application normally. It should start without a UAC request. Later this compatibility fix can be propagated to all corporate PCs using the group policies. Thus you can disable User Account Control (UAC) checks for the definite applications in the whole Active Directory domain. Hi, I went through the steps, but it still prompted me with a UAC when i tried to open regedit. You’re supposed to open it like you normally would, correct? Yeah, I tried it right now with a Windows 10 1709 build and using both 32 and 64 bits version of the Compatibility Administrator. Control panel shows regedit there but it keeps showing UAC. This doesn’t work on Windows 10? Let me ask you something about this. I have been trying to figure this out for a while. Close to almost 1 month hitting my head at my desk. I have a certain program we run on all workstation. Once in a while, we get an update from our vendor to update it. We download the .msi or exe file and place it in a shared folder that everyone has access too. When the user opens the file it checks that folder and see’s there’s an update. it tried to install the update but the UAC comes up. Since the users are just standard users we have to enter our username/password. I notice towards the bottom you talked about GPO in a domain and pushing this out. How does that work and do you have any documentation on how to set this up? I need to bypass the UAC on this program. Maybe adding other software to the database too. Any kind of help would be awesome. As far as I understand, in your case some app trying to install an update on users’ computers. Obviously, without administrator permissions, it is not installed at all. I think it’s easier for you to install this update through installing a GPO software / SCCM / GPO startup script or something similar.